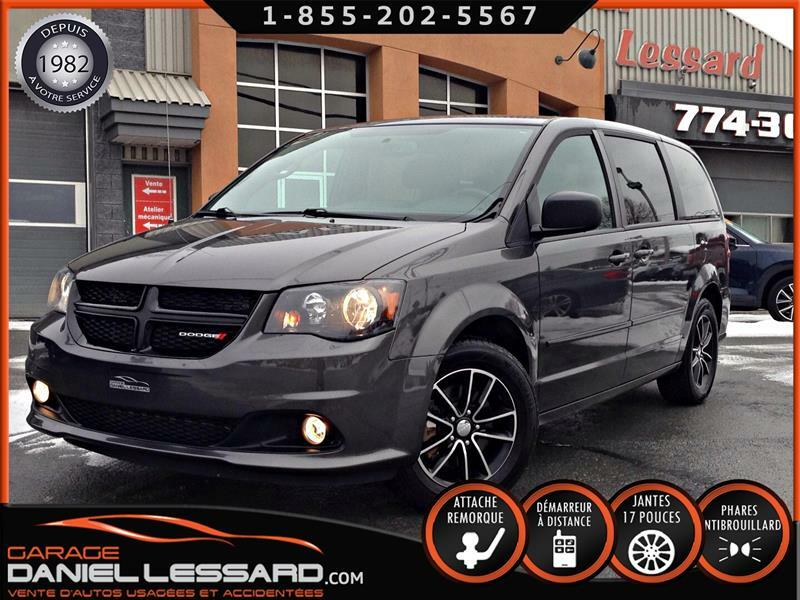 Dodge Grand Caravan 2013 SE 7 PLACES, VITRES ET MIROIRS ÉLEC, A/C, PAS VGA! 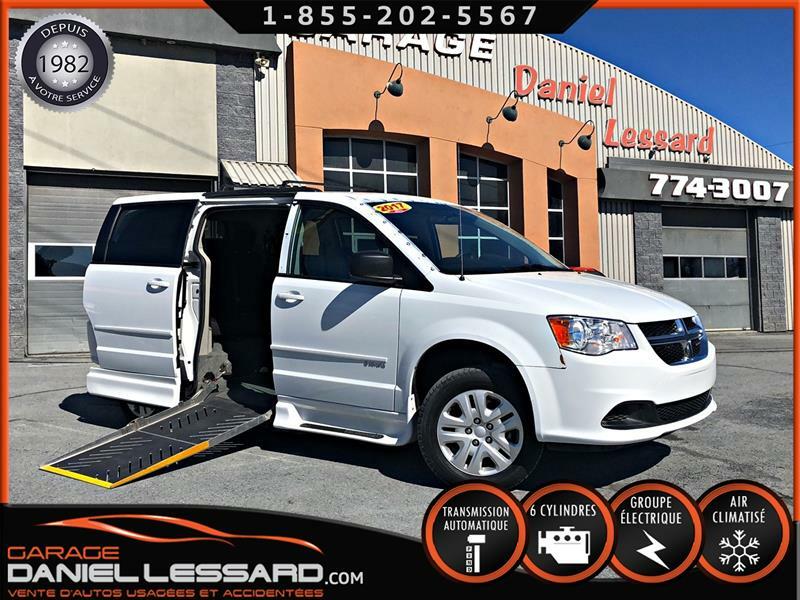 SE, VITRES ET MIROIRS ÉLECTRIQUE, AIR CLIMATISÉ, 7 PLACES, BANQUETTE AU CENTRE, PRÊT POUR L'HIVER !! 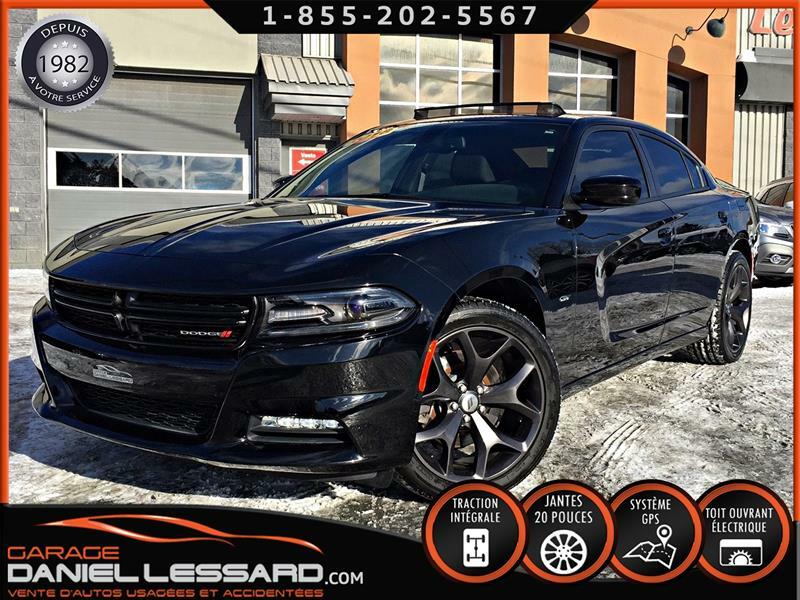 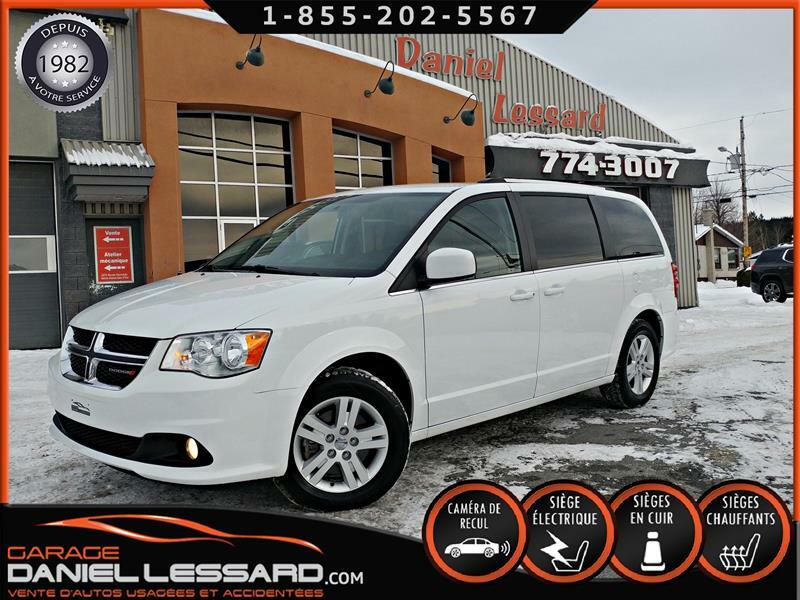 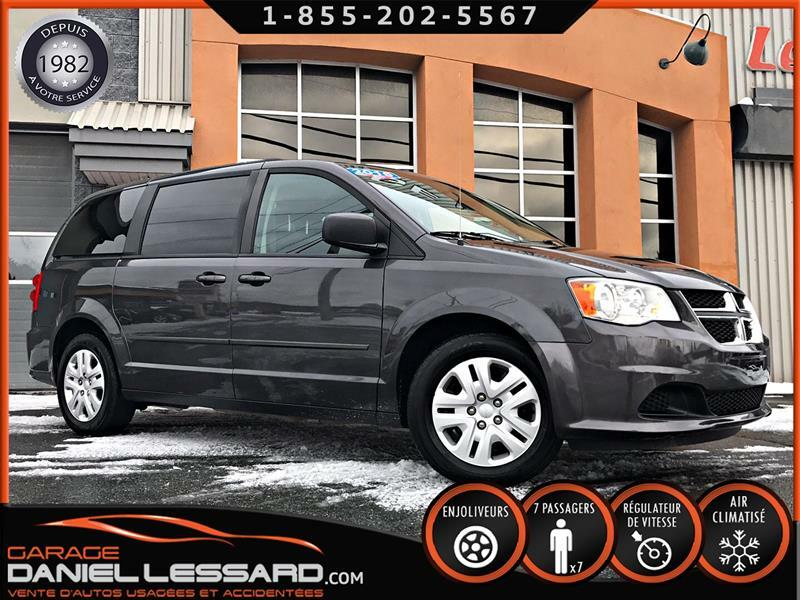 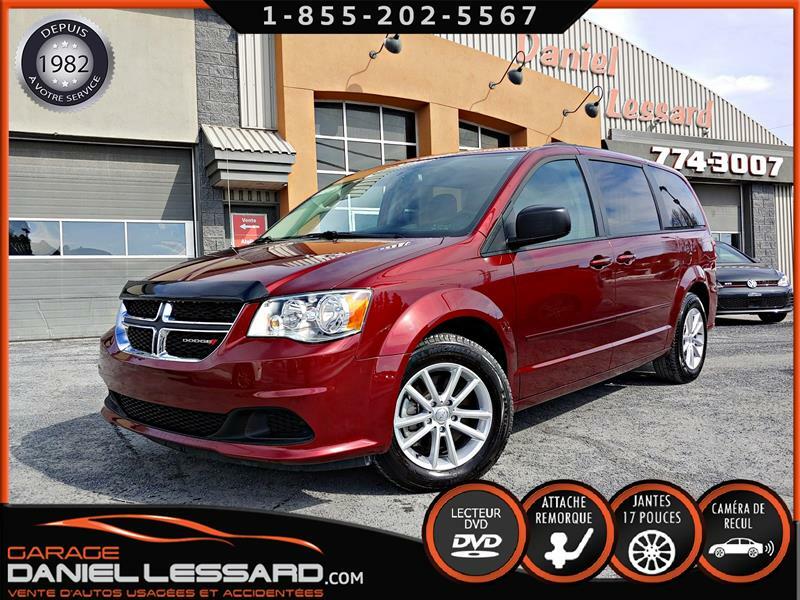 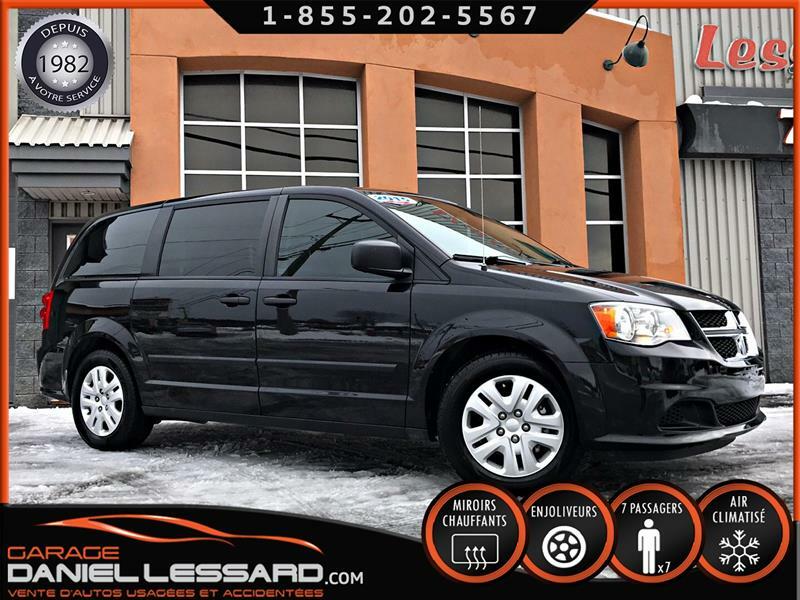 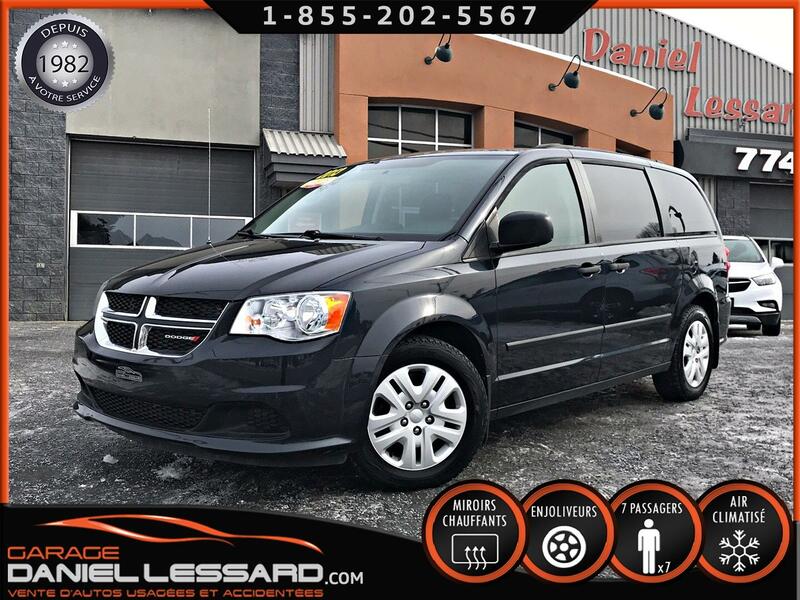 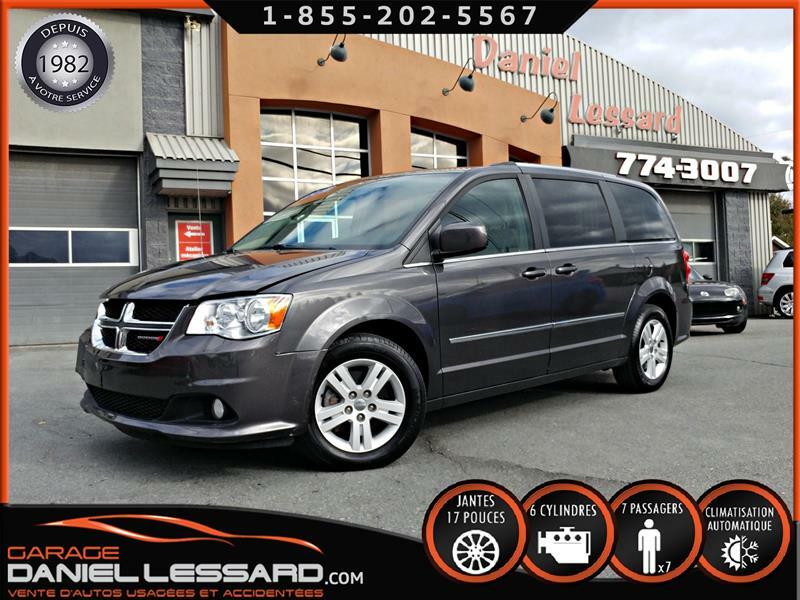 Dodge Grand Caravan 2015 SE 7 PLACES, BAS KM, CRUSE, A/C, PRÊT A PARTIR !! 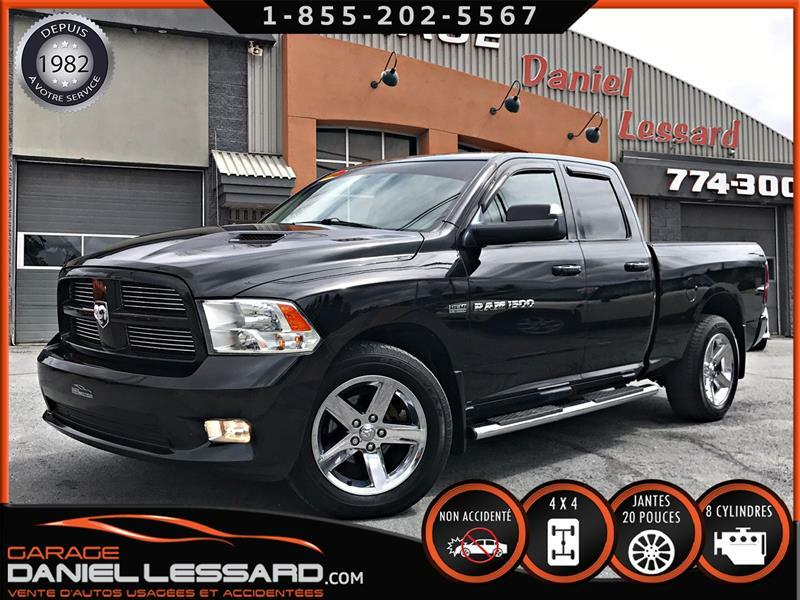 SPORT 4X4 QUADCAB, 5.7 LITRES V8, BOÎTE 6.2 PIEDS, CUIR ET SUÈDE, SYSTÈME DE SON *ALPINE*, ET +++ !